Living a more frugal life is a great way to save money that you can then use to pay off debts or to invest to grow your wealth. In this article, you will discover six ways to be more frugal and save money to help you get started. If you want to increase your capacity to save, a great way to do so is to live a more frugal life and reduce expenses where you can. In this article, you will be introduced to six ways to be frugal and save money to get help you to get on the right path. By washing your own car, you can easily eliminate an expense. 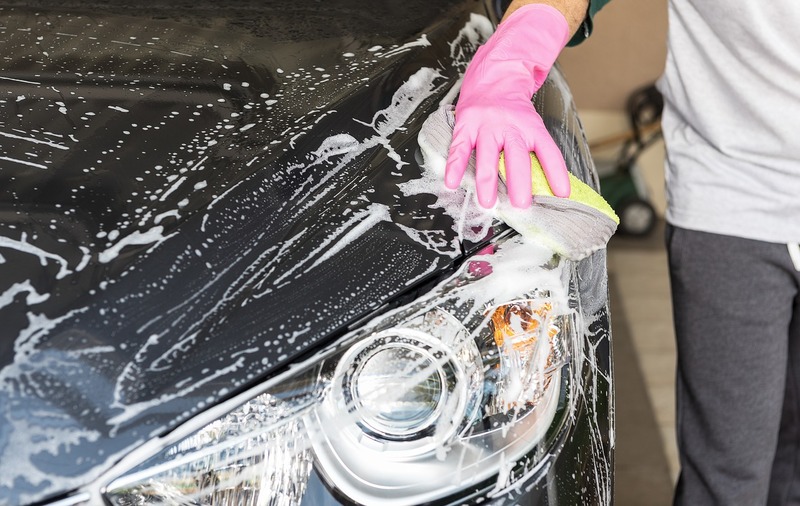 While driving to the car wash cafe to get your car washed may seem convenient it is an expense that can be easily eliminated if you instead wash your car yourself at home. It doesn’t take long and since you are the one washing it, you can ensure that it is done right. When you do your weekly shopping make use of coupons to receive discounts. There are various websites such as www.coupns.com.au and smartphone apps such as RetailMeNot that offer a wide range of coupons that you can use to save money when you do your weekly shopping. Planning out your weekly meals is a great way to ensure you will stay within your monthly budget. By deciding at the beginning of each week when you will eat at home and when you will eat out and where will give you a clear indication of how much you will be spending on meals. Online retailers often have better discounts on electronics than local shops. Buying electronics online is a great way to save money as online retailers regularly run deals to entice more customers to buy. 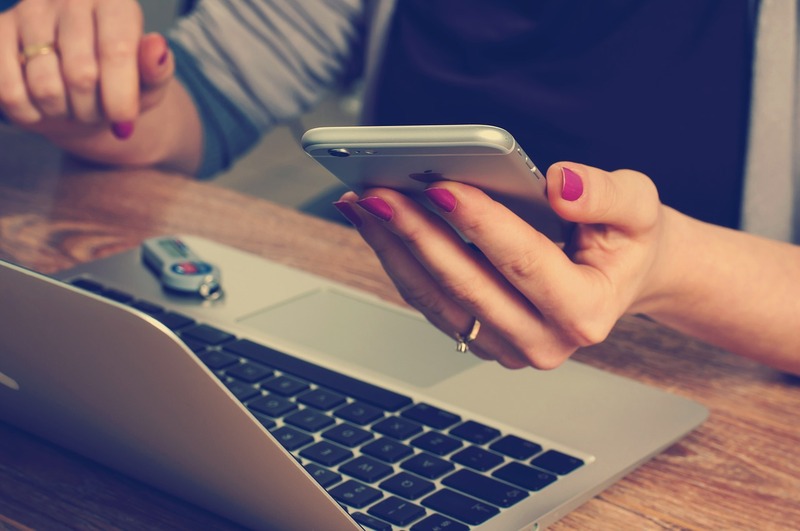 Hence, before making a large purchase such as a new TV or an iPad compare the prices of online retailers with those of your local high street stores. In most cases, you will find the online shops to have better discounts on electronics. When you are planning your next holiday, instead of going during the times when everyone goes on holiday make sure you book your trip during the shoulder or off-season to get a much better deal. Hotels and airlines always charge more during peak-season. Hence, going on holiday during off-peak times allows you to save a substantial amount of money when you travel abroad. Finally, if you want to be a little more frugal so that you can put money aside to pay off debt or to invest it is important that you stick to your monthly budget. Use an app to track your spending and to help you identify where you overspend and where you could cut back.